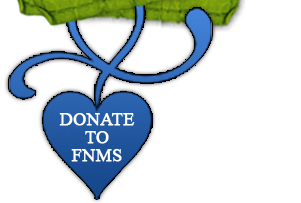 FNMS is fortunate to have wonderful supporters and members. There are so many accomplishments and talents within our group. This page showcases the audio, video and images of some of our supporters and members. We hope you enjoy! David González plays with his father MOYA, who made this arrangement of mexican pieces for 4 hands, 18 fingers. David uses the right hand and the left hand in different ways. This is highly considered by making this arrangement. David is MOYA´s beloved son. This is the first piece written by MOYA specially for his son, focused on David´s skills and abilities, seeing only what he can play, but never what he can´t.